Is there a code for the tubeUV? 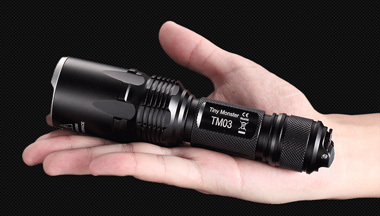 Manker T01 Ordered & Received , Thank You ! Thank you for your support, creeman! Is there any chance to get a deal on Palight GS2600?? Hey mate do you have any hosts you can get? Will add it in my request list. Thanks for your efforts, patience and follow-up! Thanks for your efforts, patience and follow-up! 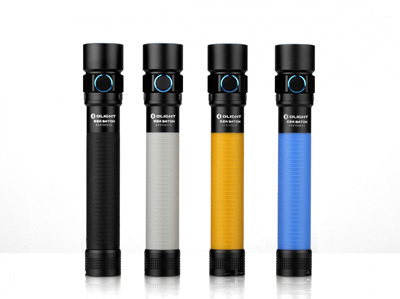 Nitecore ECSW, please. 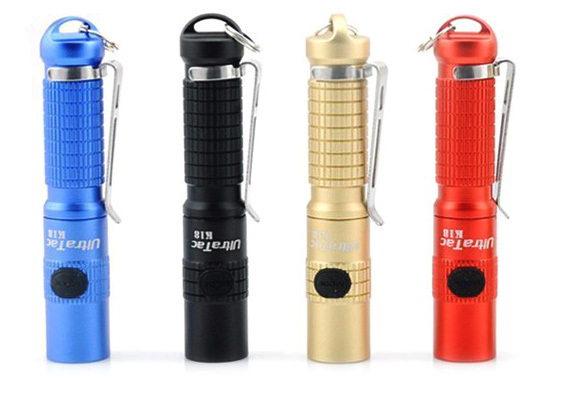 UltraTac K18 AAA Mini LED Flashlight - $18.35. 8% off with "GBLED2016" coupon. 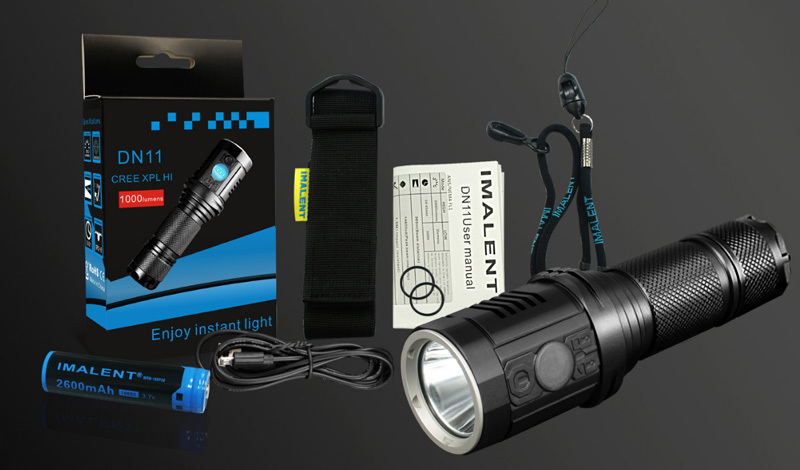 [FLASH SALE] KLARUS XTQ2 CREE XM-L2 U2 18650 870LM >> $26! Proceed to Store. Amazing pricing! Especially on the Jetbeams. We just go those at what we considered a great deal, at $12 and $16. You should know who to look for, if you are looking for cool JetBeam/ Niteye deal. Finally here after 4 solid months. 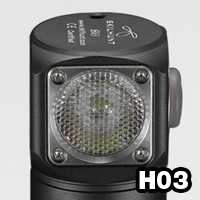 Lumzoo GH10 Cree XPL V6 1A Pre-Order - $30. 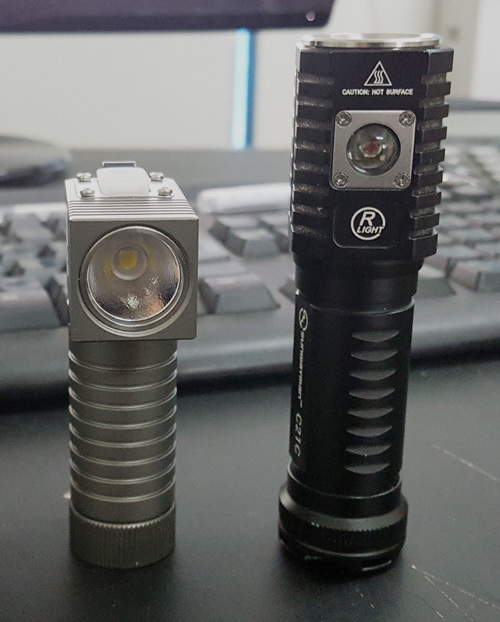 What you guys think about this new mini L-shape light? Yay or Nay? 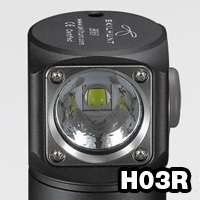 GB12 CREE XM-L2 U4 Headlamps CW/ NW group buy is ACTIVE now - PM me for price. 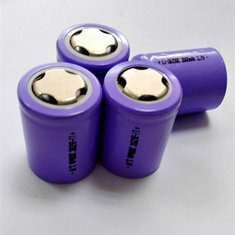 2pcs 26350 2000mAh 3.7V Rechargeable Li-ion Battery With Battery Case - $7.50 Pre-Order Special. 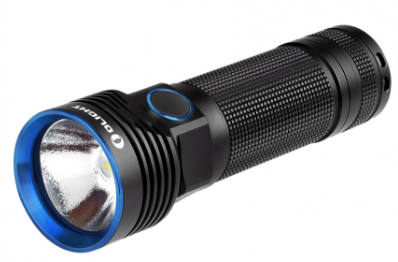 Do you have a better deal for the Convoy L6 by any chance? I heard some people got it for less than 40. L6 at less than $40? I want to buy at that price too. Haha. I did a quick search but I can't find any discussion on that in reddit. Maybe you want to PM the link in private? Shipping for 0.5kg is not cheap, I seriously doubt it could go under $40.